Please click on the image above to view a PDF of the Club's Official Brochure. 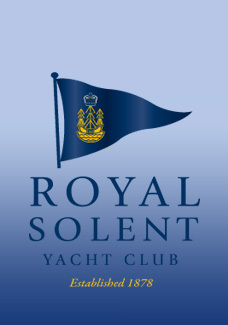 The Royal Solent Yacht Club 's Offical Brochure provides comprehensive information about the benefits, activities and events that the Club has to offer anyone looking to join as a member. 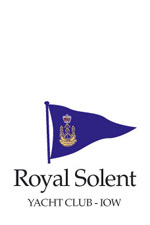 In addition, there are details of the Club's facilities and services for those looking to book the Club as a venue for a sailing event, such as rally or regatta; a private function, such as a wedding reception, party or wake; or a corporate event, such as a meeting, seminar or conference. To view the Club's Magazine, please click here. 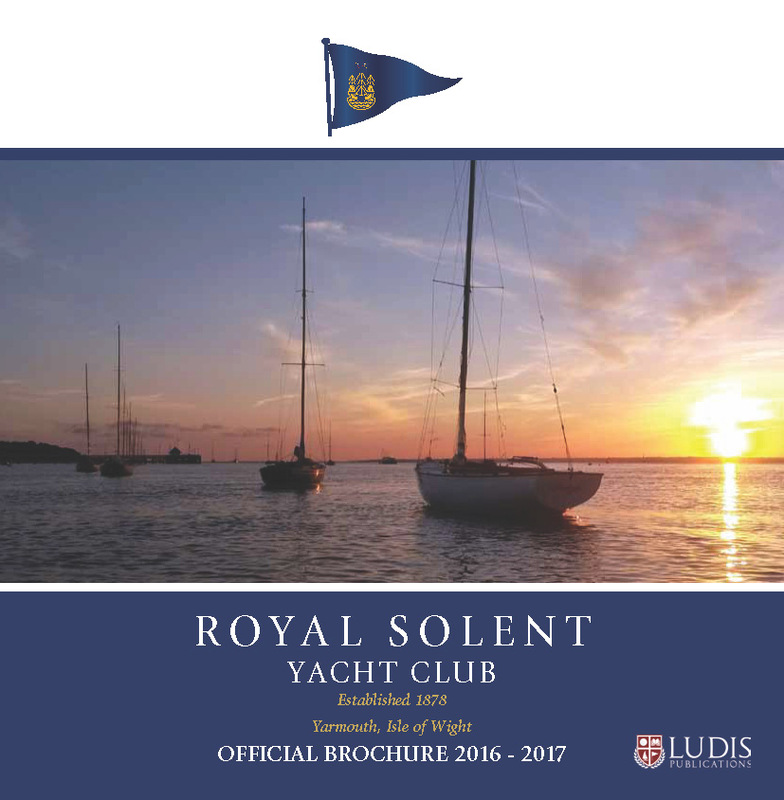 This page was printed from the Royal Solent Yacht Club Website on Saturday 20th April 2019 at 2:09pm.